The CF4 offers all the tonal colours and responsive playability of the CF Series in a smaller size, giving the most discerning pianists use of a top quality concert grand in their home, teaching studios or smaller concert venues. 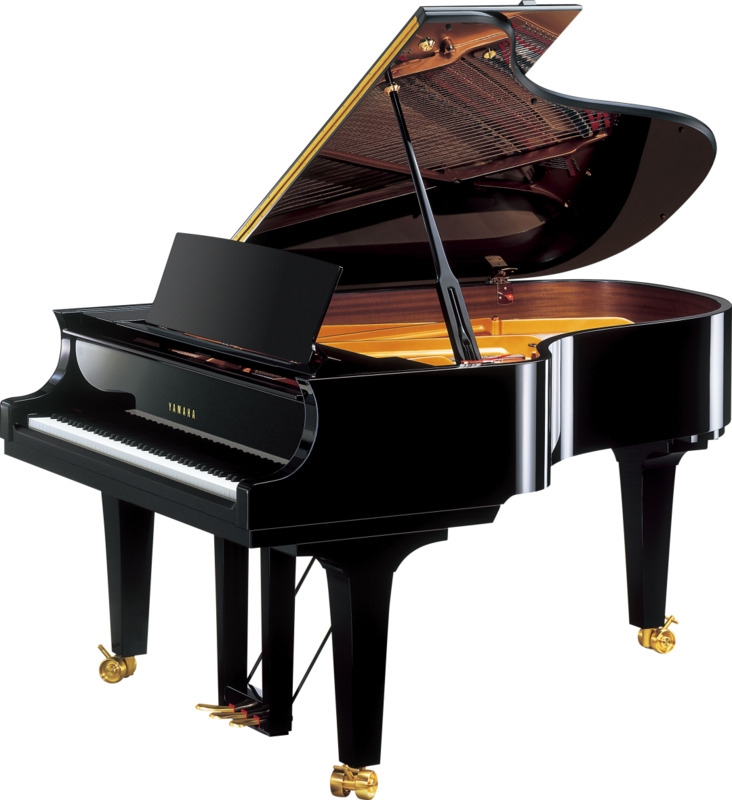 The CF4 offers all the tonal colours and responsive playability of the CF Series in a smaller size, giving the most discerning pianists use of a top quality concert grand in their home, teaching studios or smaller concert venues. Working together with Yamaha, the award-winning Portuguese pianist Maria João Pires has selected a limited number of handcrafted CF4 pianos that meet her exacting standards. Each instrument bears her signature and is accompanied by a framed certificate of authenticity. Additionally, and with every signed Yamaha CF4 purchase, Yamaha will award a €1500 scholarship to support the next generation of young pianists – a passion shared by both Maria João and Yamaha.